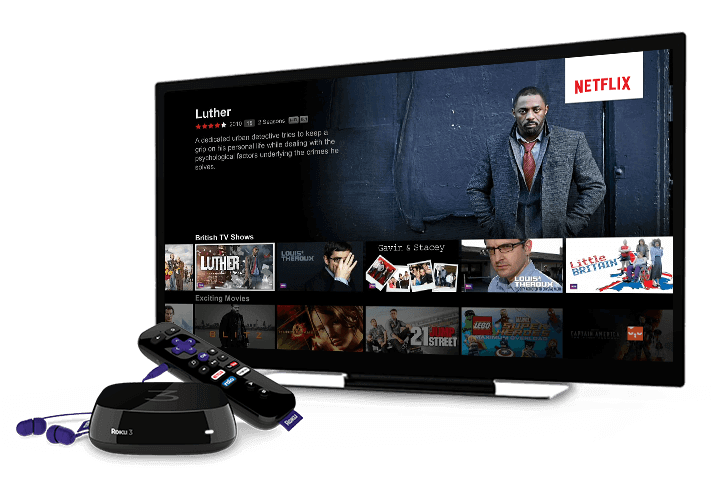 With 2,000 channels and counting, Roku™ players offer the biggest selection of streaming entertainment to your TV, including Netflix™, Cineplex Store™, YouTube™, Crackle™, Spotify™, and so much more! Things to know: Some channels require payment. Channel availability can change and varies by country. 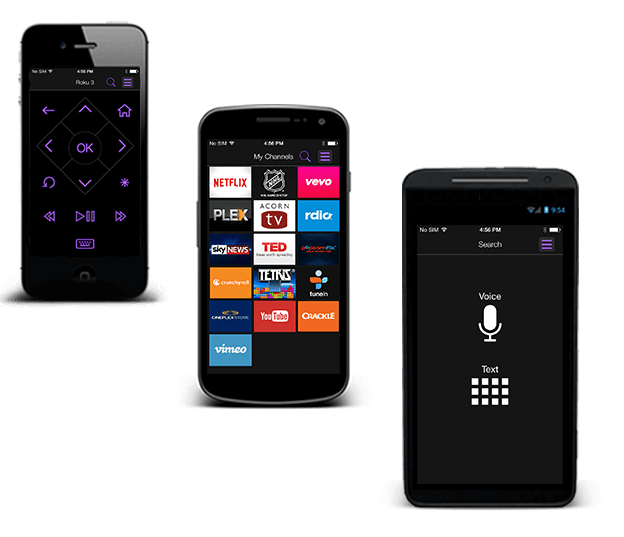 Search through the widest selection of channels — by actor, title, or director, using remote, Roku™ mobile app, or the all new voice search. Minutes to set up. Seconds to stream. Simple to use. Enjoy hundreds of free channels, your favourite subscription-based services, rent, or buy. You choose what to watch, where to watch it, and how much to pay for it! *Some channels require payment. Channel availability can change and varies by country. With a ton of great films and TV shows available, you can find the perfect title to match your mood. 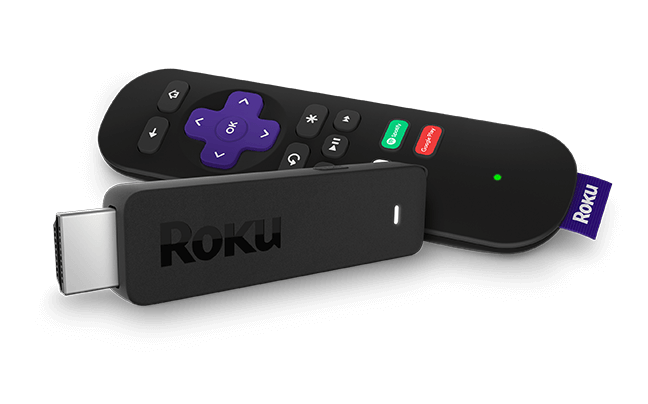 Add up to 1080p HD support, English subtitles, profiles, and an Instant-Start experience with the Roku 3™, the new Roku 2™, and Roku™ Streaming Stick™ for a fantastic Netflix™ experience. 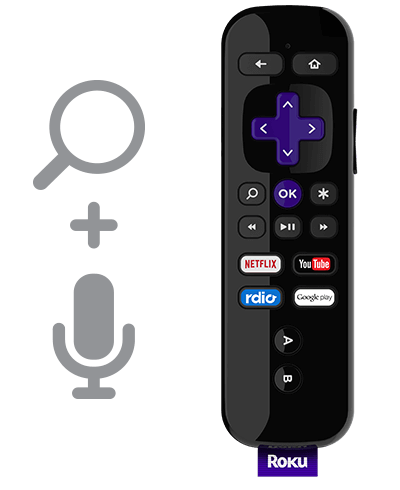 Voice search—included with Roku 3™—makes it fast and fun to find what you’re looking for. There are no recurring fees to maintain your Roku™ account. Some channels charge a subscription or other fee to access their programming. Others make it easy to rent or buy. Hundreds of channels are free to enjoy, right out of the box. You choose what to you pay for and what you don’t.  The free Roku™ app* lets you beam photos, songs, and videos from your compatible phone or tablet, directly to your TV. Start a TV program, replay a favourite movie moment, or browse through the Channel Store™—all from the palm of your hand. *The Roku™ app for Windows Phone 8 and 8.1™ functionality does not include Roku Search™, Channel Store™, Play On™, or casting features at this time. Take your favourite entertainment almost anywhere. 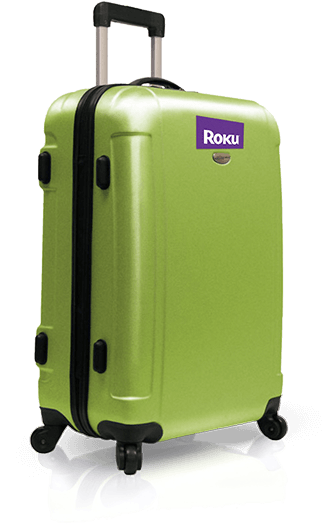 With Hotel & Dorm Connect™, it is easier than ever to take your Roku™ player on the road or off to college. Connect and access your favourite shows from your hotel or dorm room. Streaming is all we do. We make it easy to watch a wide range of free channels, subscribe to popular streaming services, rent the latest TV episode, or own a major blockbuster. With over 100,000 movies and TV episodes to choose from, and innovative features that make it simple to stream. 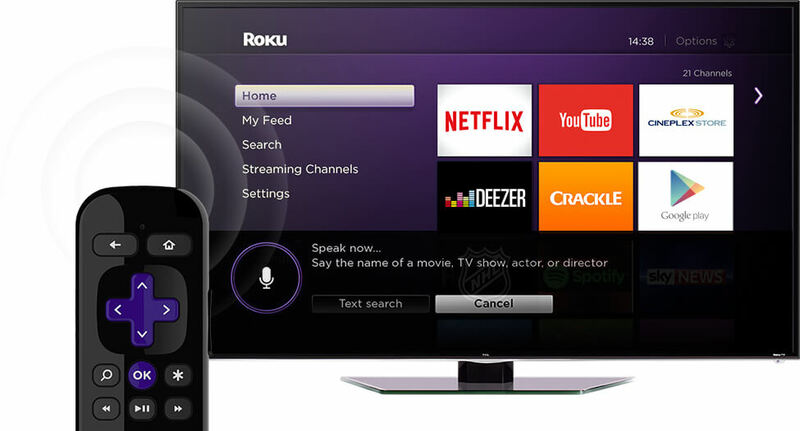 It's easy to see why Roku™ has sold more than 10 million players worldwide. Happy streaming.